This is an ICE compound I've been playing with for a while. 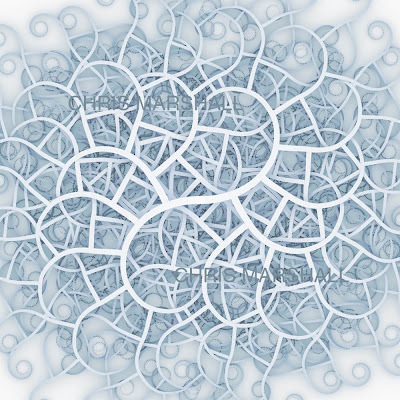 It started life as simply a way of generating swirling patterns, a bit like those you get on wallpaper. It's evolved quite a bit since some of the posts on Vimeo, interestingly towards generating stills, though all the parameters can be animated to 'grow' the shapes, or change gravity etc. Here are some sample stills from the most recent version of the compound, as of July 28th 09, and the list of input values. Here's an updated render. I've added quite a few more options and completely remade the colour components. This image is from a series of super highres renders I'm hoping to have printed large format.